This entry was posted in Uncategorized and tagged Consciousness, God, Peter Russell, science, spirituality, Time, Universal Consciousness, Western Science. Bookmark the permalink. When Mr. Russell (around 26 minutes) talked about paradigm shifts occurring when previous assumptions collide with anomalies which are both inexplicable and undeniable, leading to seriously looking at the anomaly, questioning previous assumption(s) and changing the paradigm in the process. He distinguished between NDEs (inexplicable but not undeniable, because some suggest physical causes – oxygen deprivation etc.) and consciousness (both inexplicable and undeniable), the one certain anomaly facing the scientic community. It seemed unnecessary for him to make that distinction, and makes one wonder why he didn’t include NDEs as an aspect of the general term consciousness. In making that distinction, unfortunately he diminished the profound nature of NDEs and personal accounts where people describe specifically details they experienced which confirm NDEs as undeniable. Like observing, say, an old, red tennis shoe at the top of the hospital, or the particular hospital gown someone was wearing 10 floors up (or in an entorely different hospital in another location) etc. 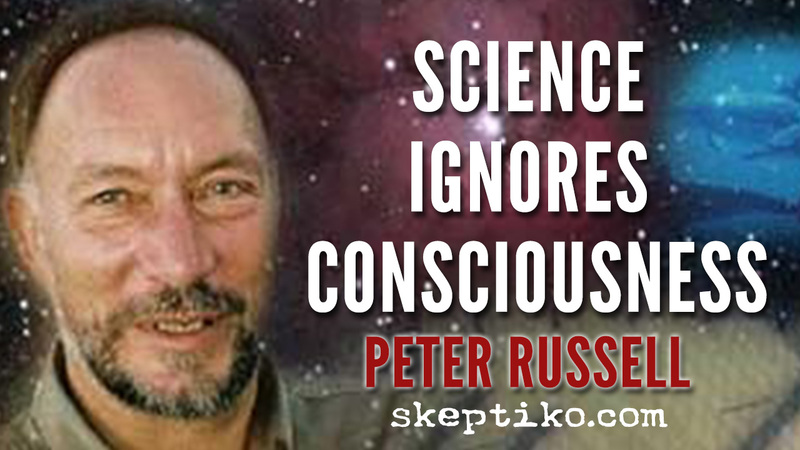 Besides that “anomalous” observation during the talk, Mr. Russell deserves credit for being a consciousness pioneer – volunteering to explore the inner worlds.